Stadium Entry tickets allow entry to the stadium and access to the public stands of the stadium. Stadium + Executive Level Entry tickets allow entry to the stadium and entry to the Executive Level (Please note: Children between 3 and 12 years of age are ONLY permitted entry into the Executive Level with an Executive Level Child ticket. Infants 2 years of age and under can enter the executive level without a ticket). Free entry for children 12 years and under for Stadium Entry tickets. 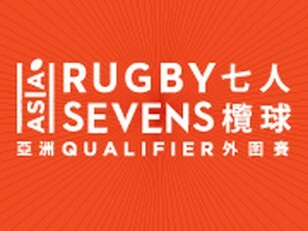 The tournament will be the sole Olympic qualification event for Asia's premier men's teams and the first in a two tournament qualification series for the women. 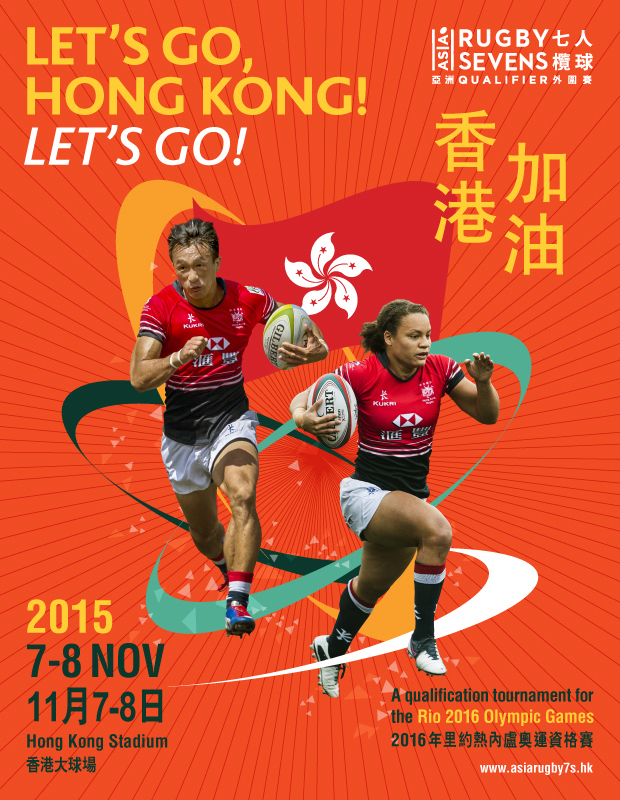 The men's sevens winner in Hong Kong will claim Asia's sole automatic slot amongst the 12 teams participating in the 2016 Summer Olympics in Rio de Janeiro, Brazil, where Rugby Sevens will make its much anticipated debut.